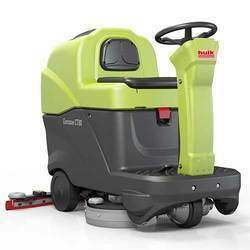 We are a highly acknowledged organization, engaged in presenting a remarkable range of Scrubbing Machine. - Two stage neutralization with water and alkali. - Alkali & Water tank capacity - 2 litres. - Diaphragm pump to create vacuum source. - Displacement capacity of pump in 25 liters / minute. 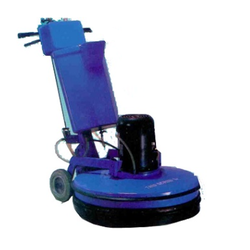 We hold expertise in offering a wide range of Floor Scrubbing Machine. These machines are widely recommended by clients owing to its ergonomic design, robustness and longer functional life. Finely designed and developed our devices are acclaimed for their smooth operations and consistent performance. Our company holds immense experience in this domain and is involved in offering wide assortment of Multi-Stage Scrubbing System.